UPSC Civil Service Exam 2018 final result declared at official website Kanishak Kataria top the examiantion. 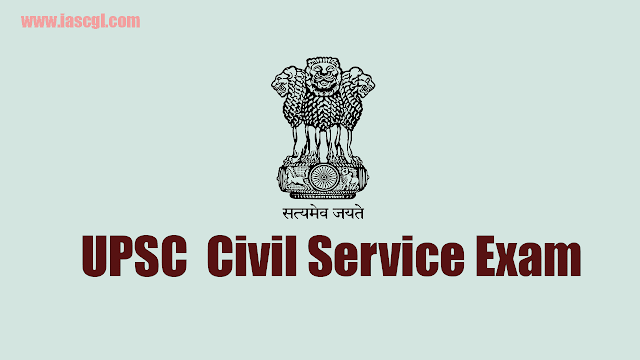 UPSC CSE 2018 Final Result: Union Public Service Commission has declared final result of Civil Service Exam 2018 at the official website of the commission. The commission had held personal interviews for candidates shortlisted after the Main examination in February-March 2019. A total number of 759 candidates have been recommended for appointment. Out of these 361 belong to General category, 209 to OBC category, 128 to SC category, and 61 to ST category. In UPSC Civil Service 2018 Kanishak Kataria tops the highest examiantion. The top five spots in this most coveted government service examination is rounded off by Akshat Jain, Junaid Ahmad, Shreyans Kumat, and Srushti Jayant Deshmukh.